We are dedicated to providing our customers with first-class quality in all our products. Stringent quality controls are employed throughout production and all work is carried out under controlled procedures and protocols. We cooperate closely with DNV, Bureau Veritas (BV) and Lloyds Register (LRs) for design and testing of our offshore products. All work carried out by us is in accordance with recognized international standards and procedures. Our global clients will receive a quality system that is guaranteed to work within your individual requirements and specifications. Comply with the national laws, regulations, standards and other requirements related to the safety manufacture. Concentrate on the safety working site development of equipments and facilities. Continuous improve the working environment. Prevent the contamination and security accident. 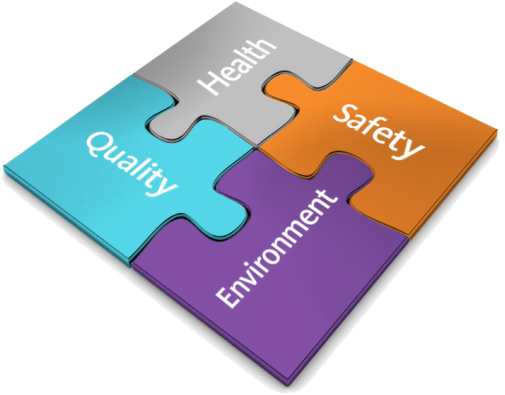 Deepening the consciousness of full employee participation by the continuous ISO14001 Environment and OHSAS18001 safety management system activity.